Scubapro MK17 Evo G260 R195 Octopus Aimed at technical divers, this system can face any dive situation with rock-solid performances and outstanding reliability. If you dive deep, dive cold, or often find yourself on silty bottoms or in less-than-pristine waters, the ScubaproScubapro MK17 Evo G260 R195 Octopus is the reg system for you. 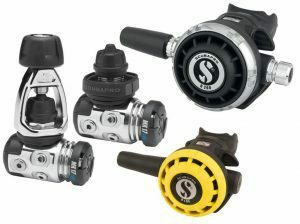 The Scubapro MK17 Evo G260 R195 Octopus is a high performance, balanced diaphragm first stage engineered specifically for cold water and harsh environments. Completely sealed off from the elements, neither water nor pollution can get inside the chrome-plated marine grade brass body to foul the inner mechanism. 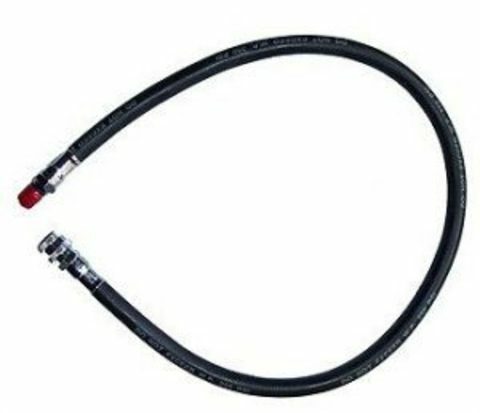 This total sealing system also allows for a dry ambient pressure chamber which works to prevent freezing, so you can be assured of trouble-free operation even in the coldest conditions. The MK17 EVO delivers fast and reliable airflow with every breath, plus it’s user-friendly, offering two high pressure and four low pressure ports, two of which are high-flow (high-flow ports deliver about 15 percent more air than conventional low pressure ports). It also comes with an external intermediate pressure adjustment that allows technicians to maintain peak performance between service intervals without having to break down the first stage. The venerable G260 is the most imitated air balanced second stage design of all time. 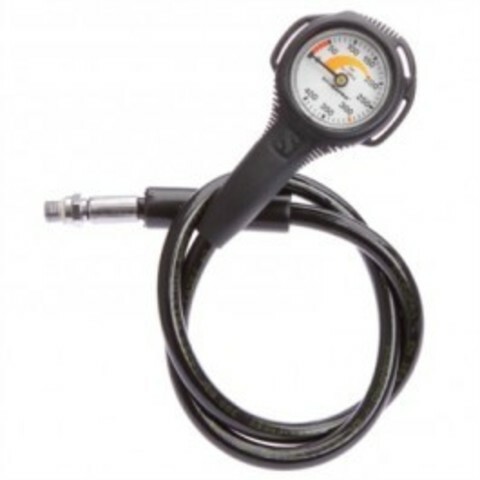 First introduced in 1986 as the G250, it was the first regulator to introduce an adjustable Venturi Initialed Vacuum Assist (VIVA). Today’s modern version features metal components (inlet tube, orifice, inhalation control knob and hose connector) for excellent cold-water performance. It also offers a left-right hose attachment option, making it a great choice for tech diving configurations. While you don’t need cold water or a harsh ocean environment to appreciate this reg, the Scubapro MK17 Evo G260 R195 Octopus was built for demanding divers and demanding conditions. Ideally suited to technical diving as well as cave diving, with every breath you take you can be guaranteed top-of-the-line performance. Substantial increase in airflow — 6900 l/min versus 6500 l/min — includes improved balance of air supply pressure. Weight: INT 232 – 30.3oz/860g. Airflow at 2900psi/200bar: 6900 l/ min – 242 SCFM. Nylon fiberglass design features SCUBAPRO’s largest second stage casing and diaphragm for the ultimate in breathing sensitivity, regardless of position in the water. Airflow at 2900psi: 1800 l/min – 64 SCFM.